The Massage Roller Stick allows you to self massage to virutally any part of the body. It is highly effective in the treatment of muscle pain and trigger points. Massages increases circulation and helps reduce muscle "knots". Rapidly prepare muscles for physical activity such as walking, skiing, climbing or any other physical exercise. 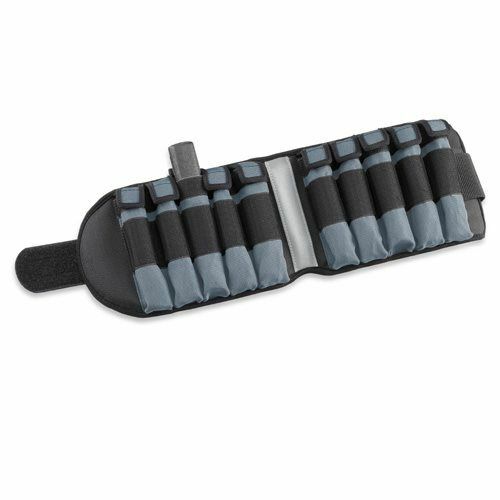 Begin today to roll away sore and tight muscles with this dynamic self-healing tool. By using the Double Lacrosse Ball to apply pressure to these points, the muscles are eased and the pain alleviated. This helps revitalize and soothe all areas of the body. Made of durable, solid rubber. 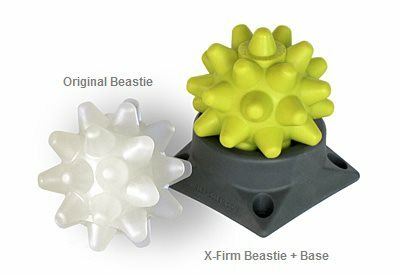 The Double Lacrosse Ball provides greater support than tennis balls and are more pliable massage tools, while rubbing out tension from areas like the neck, spine, thighs and even feet. 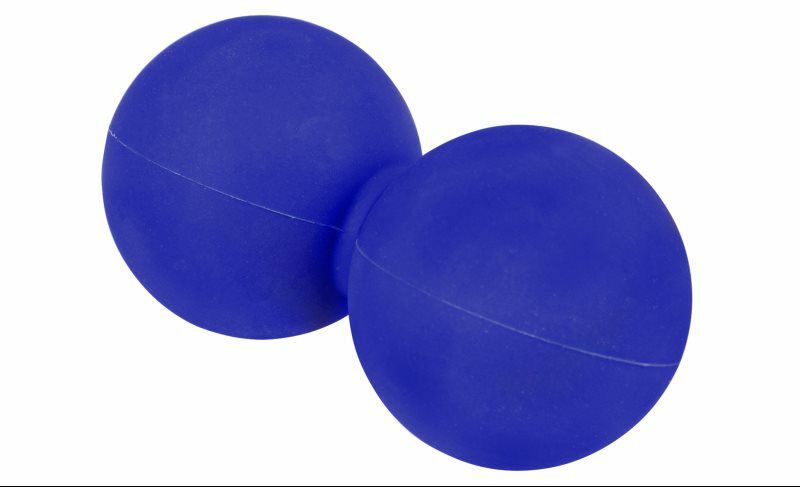 Lacross Balls are ideal for deepening your yoga practice, self-soothing massage, prenatal massage, and recovery from injury. Begin today to roll away sore and tight muscles with this dynamic self-healing tool. By using the Lacrosse Ball to apply pressure to these points, the muscles are eased and the pain alleviated. This helps revitalize and soothe all areas of the body. 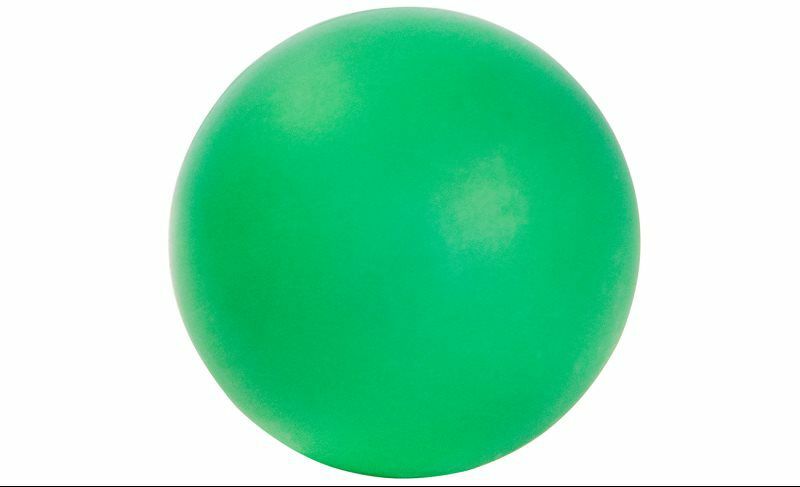 The Lacrosse Ball provides great support while rubbing out tension from areas like the neck, spine, thighs and even feet. Lacrosse Balls are ideal for deepening your yoga practice, self-soothing massage, prenatal massage, and recovery from injury.